SELLER FINANCING ON THIS BEACH BUNGALOW with so much privacy. SELLER IS OPEN TO IDEAS ON FINANCING. BRING YOUR IDEAS! Great outdoor living space includes a totally private open to sky courtyard on this Garden Unit. Pet friendly community walk to Pet friendly beach. 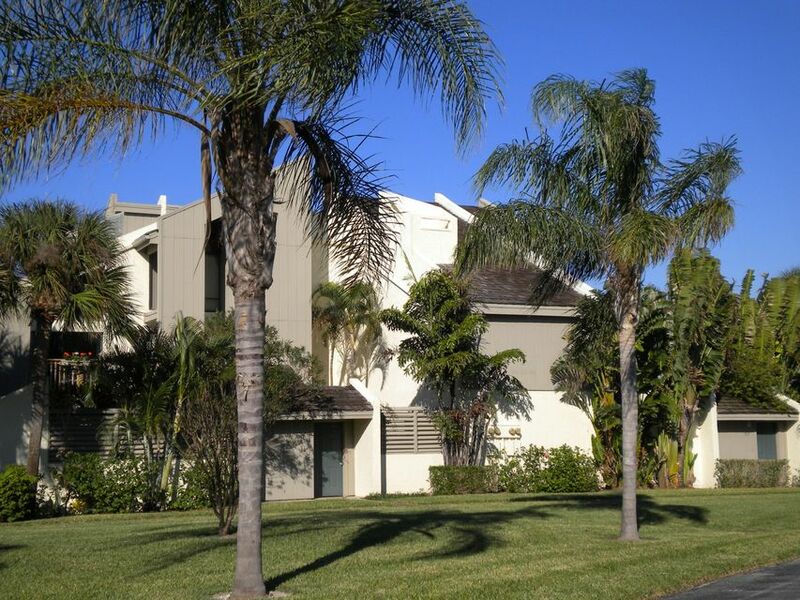 Community offers 2 community pools and clubhouse tennis by optional membership. Owner prefers to do Seller Financing. This is a little gem all the way around.